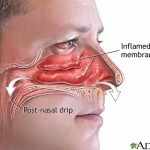 Home » Blog: List of All Articles » Looking for snoring solutions? Get a polar bear! Looking for snoring solutions? Get a polar bear! If you are looking for snoring solutions, look no further; the polar bear is here! 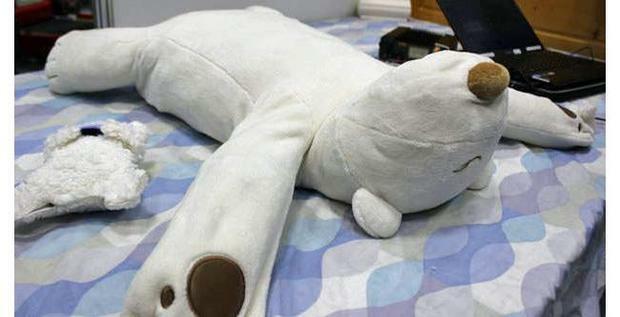 The genius scientists from Japan have actually created a robotic polar bear to prevent you from snoring. The bear works by changing the direction of your head in order to align it in a specific angle, at this angle your snoring will automatically be reduced, since there will be no obstruction to your air passageway. How Does the Robot Prevent Snoring? Tickling: The bear will actually use its robotic hand to tickle your forehead! It seems when a person’s forehead is tickled, he or she will turn over to the other side and due to the change in direction of the body and the person will stop snoring. Flips your Head: This happens after the tickling of the forehead (only if the ticking does not work). In this second way the robot prevents snoring is by flipping your head. The bear has sensors which will wait until the sound of snoring passes a certain level, once it does, it will use its robotic paw to literally flip your head into the desired direction to prevent snoring. How The Polar Bear Find’s out If You are Snoring? The mother and child who will prevent snoring ! Oxygen sensor: When a person snores, the problems with breathing caused due to it will lower the person’s blood oxygen level. An oxygen sensor (in the form of a baby polar bear) will be attached to your finger to monitor your blood oxygen level. If the level becomes abnormally low, the machine will start tickling and flipping. Microphone: The bear also has an inbuilt microphone to monitor how loud your snores are. Once the level of your snoring goes about a certain threshold level, the bear will start its work to prevent snoring. The Japanese truly do seem to have a robot for everything. Prevent snoring, get a polar bear.